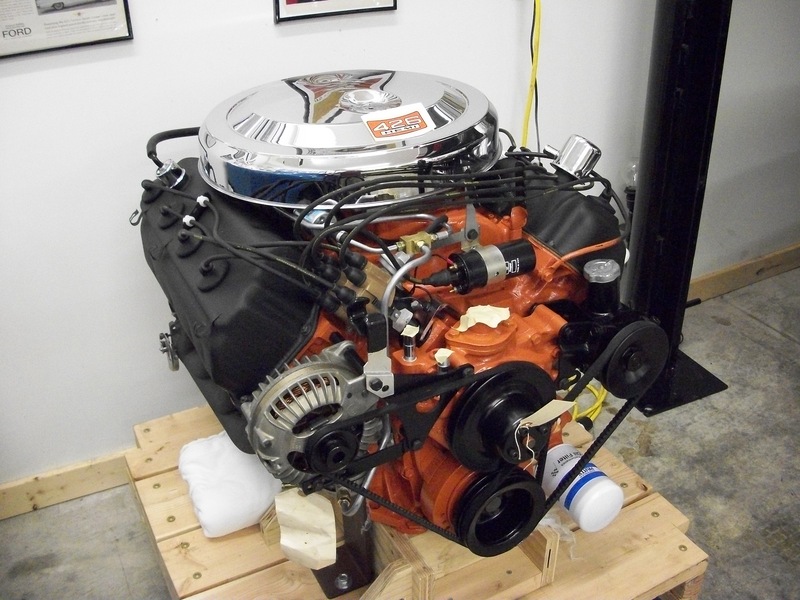 The Hemi is Back from Restoration…. 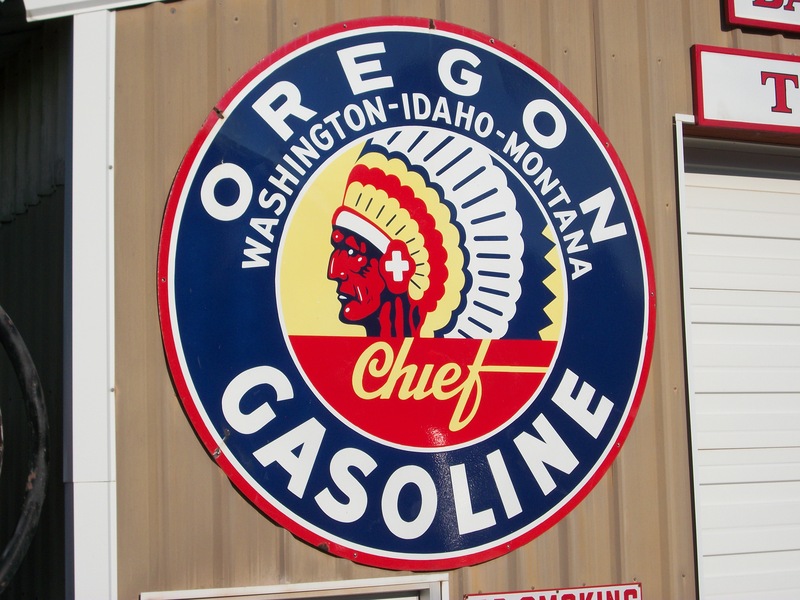 Original Vintage 6 Foot Round Oregon Chief Gasoline Porcelain Sign, two sided. This 38′ Sedan Cruiser sports a similar cabin interior layout to the 43′ Torpedo Stern Commuter, “Moxie.” She’s powered with two 6 LY series Yanmar Diesels with ZF/Hurth V-drives. Her cabin interior is finished off with beautifully joined and satin varnished mahogany to accent her semi-gloss off white interior panels and bulkheads. Bright varnished exterior cabin sides, windshield, transom and trim add warmth to the eggshell cabin top and hardtop. Her topsides are Awlgripped in a deep midnight blue and set off with a white bootstripe. Designed for cruising accommodations for up to four, her generous dinette will convert into a double berth. 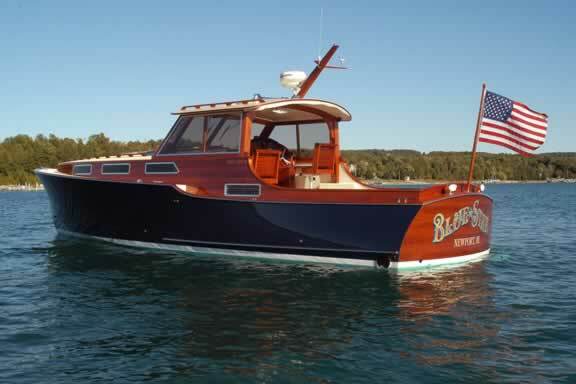 With an approximate 350 mile cruise range, and fully equipped with radar, chart plotter and autopilot this boat is designed to take her owners into the quiet corners of our Great Lakes. Once there, a 3.8 kw genset and AC will provide all the comforts for an extended stay.